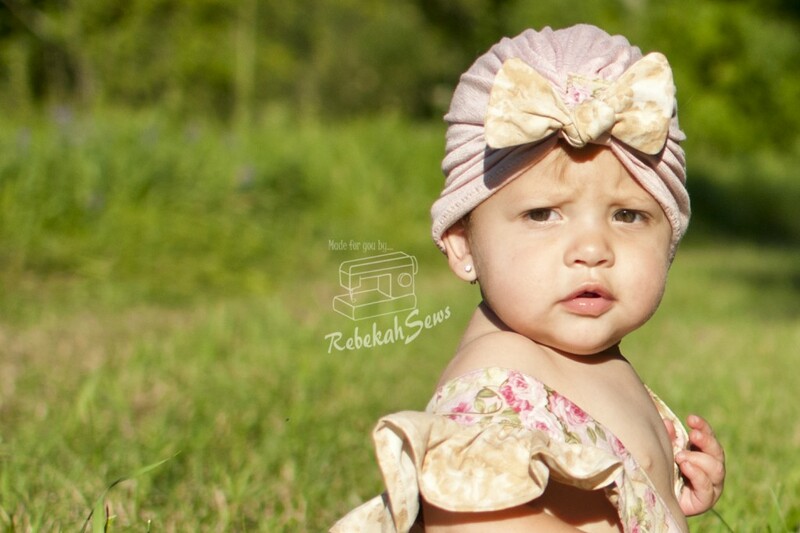 Our Bow Turban Hat Pattern got a review plus an additional tutorial on how to make a fabric tab instead of the bow. This hat is made from all knits, it’s very comfy to wear. An oversized front bow adds some whimsy! Isn’t this cutie pie darling? 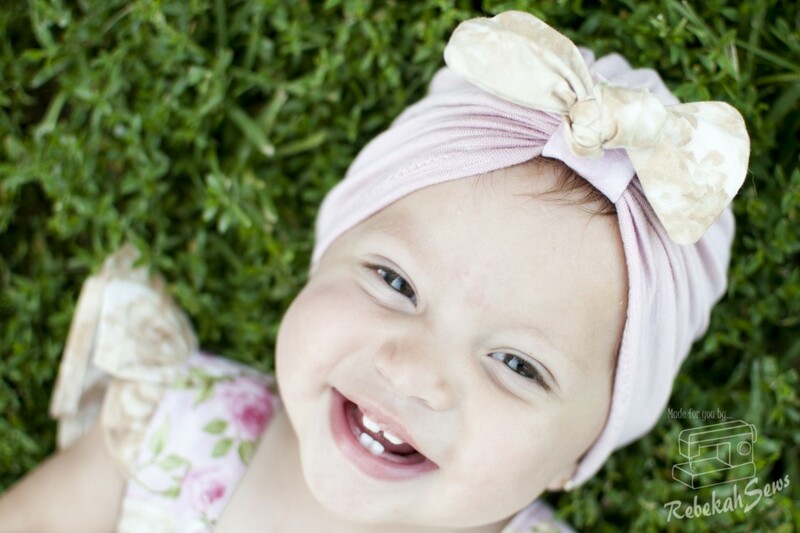 The size range is awesome because you can make this fun hat in sizes 3 months through ladies so mommies can match their babies! 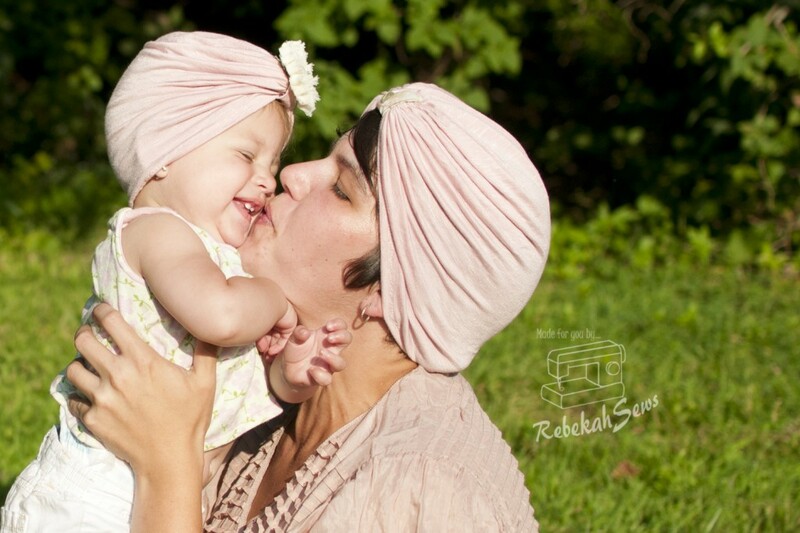 The “Bow Turban Hat” PDF sewing pattern has been reviewed by Rebekah, one of our valued pattern testers. She also added a fun free tutorial on how to add a tab to hide the gathering section and pin other decorative things to it, such as flowers or pins. Great idea! Ready to read the review and see the free tutorial? Click H E R E ! For more great Whimsy Couture PDF sewing pattern click H E R E ! Follow us through our social media!